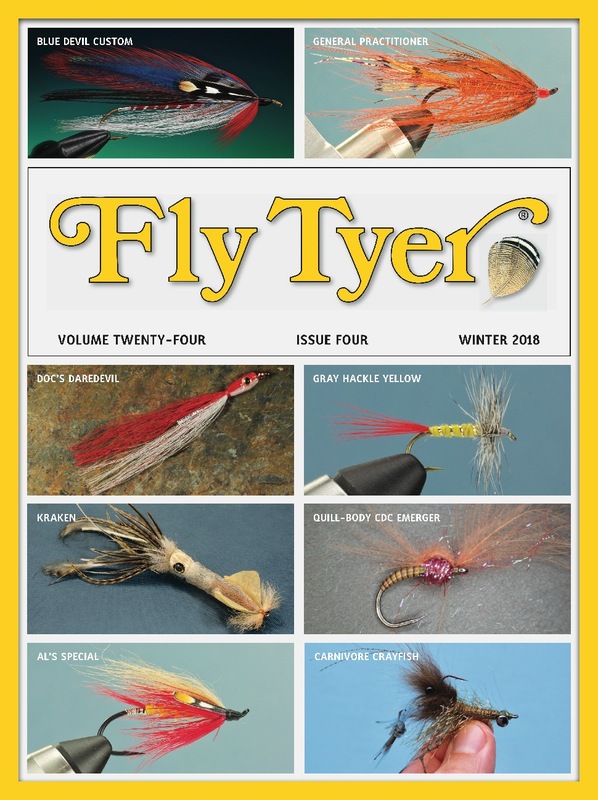 JAY “FISHY” FULLUM has been writing for our magazine since 1994, the year the modern Fly Tyer hit the newsstands. Fishy is a native of New York. He worked as a graphics artist, newspaperman, and radio personality. 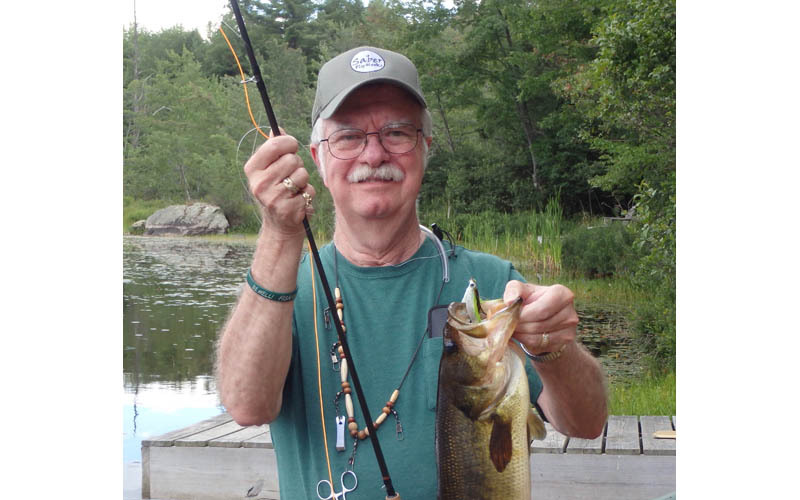 He is the author of several terrific fly tying books, appears at fly fishing shows, and travels the country lecturing and giving fly tying classes. Fishy’s specialty is creating fish-catching flies using common—and sometimes uncommon—things he finds around the house and craft stores. Over the past 25 years, Fishy has become one of our most beloved columnists and a key member of the Fly Tyer family. A few years ago we happily gave him a Fly Tyer magazine Lifetime Achievement Award.